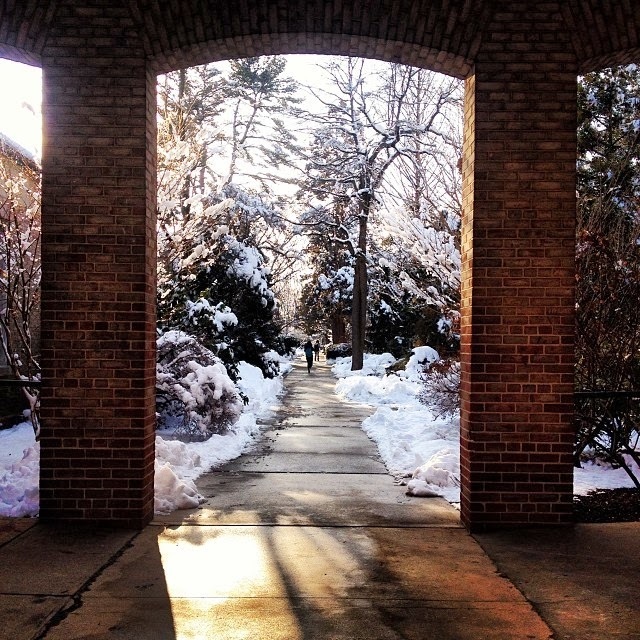 Hofstra Pride Guides: Snow Days! 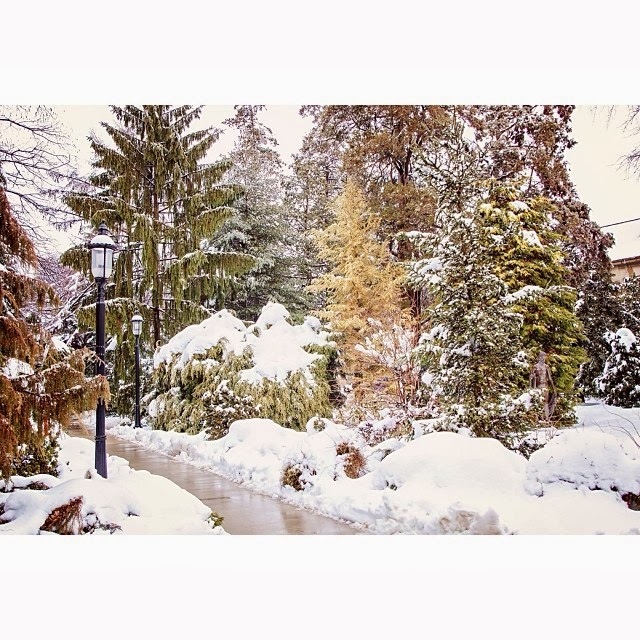 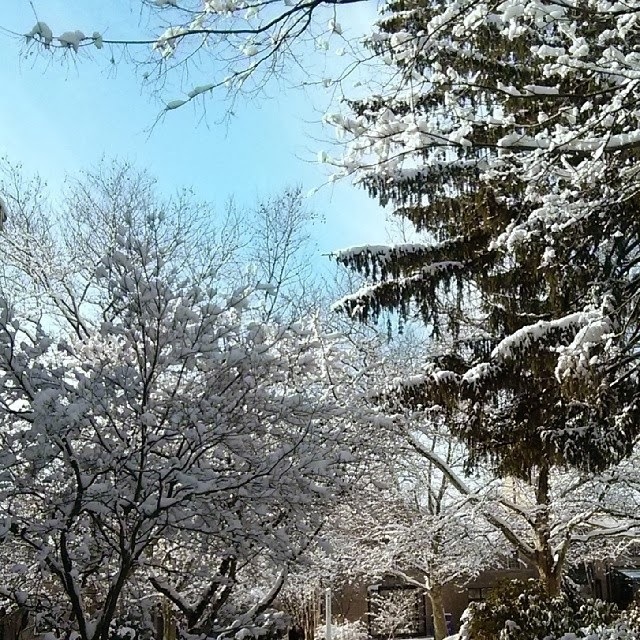 With all the snow that Long Island has been experiencing, Hofstra students were able to enjoy two snow days! 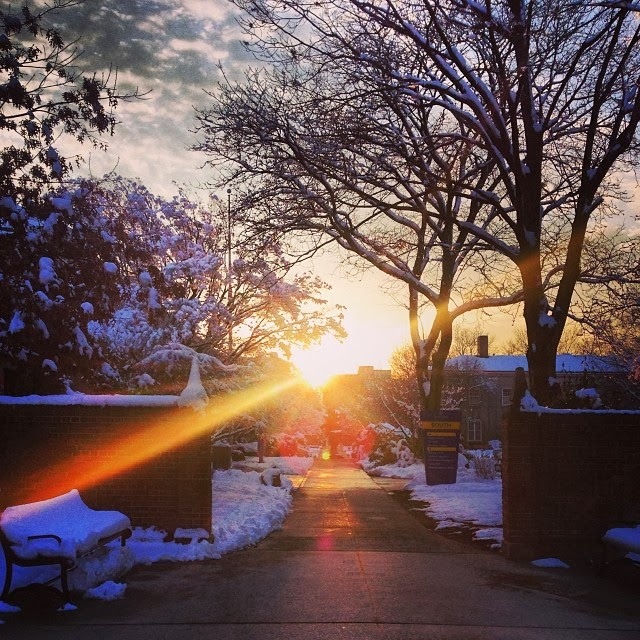 With the days off from classes, students were either relaxing inside, enjoying the snow, and or taking pictures of the frozen tundra that is now Hofstra! 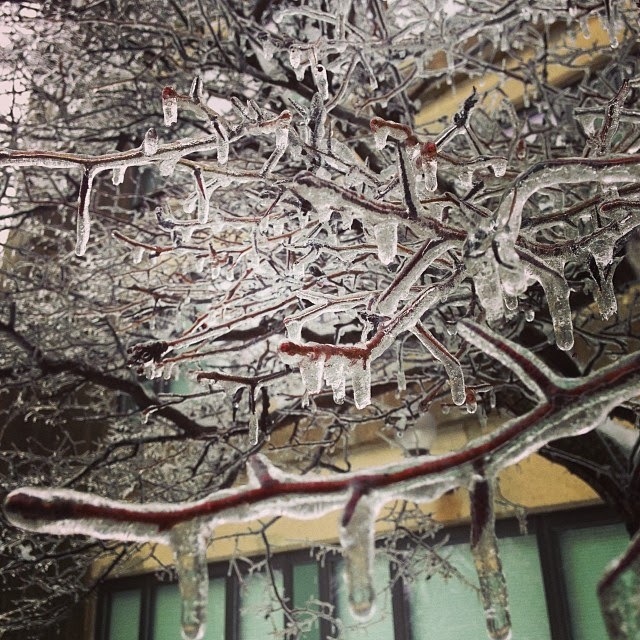 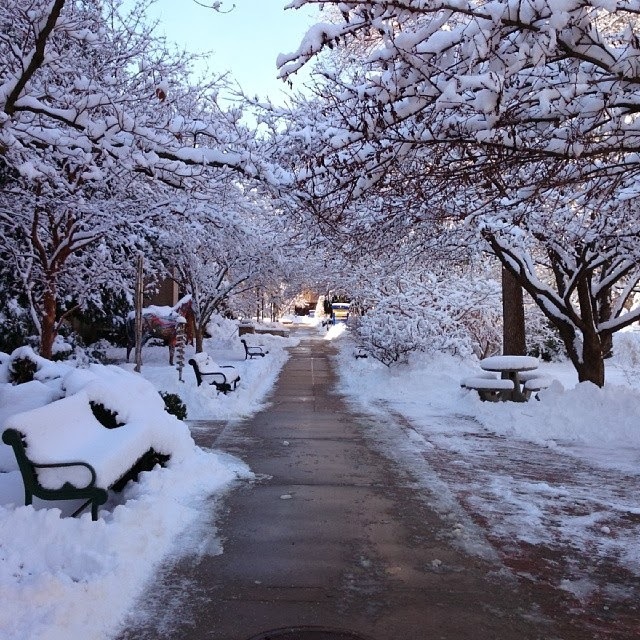 Here are some photos of campus, courtesy of our own students, covered in a blanket of snow!